A Word About This Year’s Sponsors! The Cloverdale Business Improvement Association has been organizing the Surrey Santa Parade for 13 years and credit must be given to the organizations & individuals who provide financial & in kind support. Many of our supporters have been with us from the beginning and continue to believe in bringing Santa to Cloverdale and Surrey for the young ones. 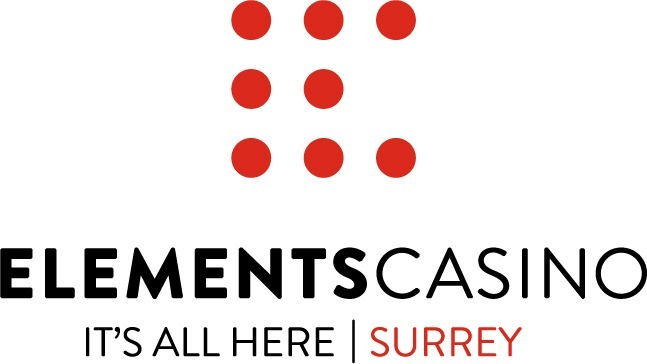 GOLD SPONSOR | Our Gold Sponsor Elements Casino Surrey has been one of our longest and biggest event sponsors for many years and for all of our community events throughout the year. Formerly the Fraser Downs Racetrack and Casino is Cloverdale’s largest employer with a number of staff that live locally and support the local business community. We cannot say Thank You enough for your generous support and investment in Cloverdale – Surrey. SILVER SPONSOR | Our Silver Sponsors: On board for the second year is TELUS – Pure Fibre. (Suppliers of internet at the speed of light). TELUS is building a new network in Surrey/Cloverdale that is made from flexible, transparent fibres of glass that are slightly thicker than a strand of hair. These fibres transmit data as pulses of light, which allows large amounts of information to be sent to your home or business at close to the speed of light. SILVER SPONSOR | The City of Surrey is also annual supporter who provide a variety of services like traffic barricades, and financial support for policing and traffic control services. The City is instrumental in decorating the Cloverdale Town Centre with seasonal lighting in trees, Christmas wreaths on streetlights and banner lighting across the streets. Depending on the weather the City will also sand roads or even remove snow from sidewalks just in case. SILVER SPONSOR | The Cloverdale Rodeo & Exhibition provides the staging area and starting point for the parade, along with financial support for the event, an amazing large entry, and volunteers. New this year on the Cloverdale Fairgrounds at the Bill Reid Millennium Amphitheatre is Surrey’s Largest Light Event www.artoflights.org The event website bills the festival as a “large-scale cultural event” that will “delight” residents of the Greater Vancouver area. The festival will be a fusion of past tradition and modern life. It will offer more than “just a display of glorious lamp groups.” Festival-goers will also take in acrobatic performances and tea art, as well as traditional crafts and food tasting. BRONZE SPONSORS | Our Bronze sponsors must also get a big Thank You! It has been said numerous times that small businesses are the backbone of the economy; they too are the backbone of the Santa Parade. We have had numerous small businesses and organizations donate money and time to put smiles on the faces of people who come out at night to celebrate a very nice tradition. BC Vintage Truck Museum, Cloverdale Autobody, Cloverdale Hunting and Fishing Show, Cobra Electric, CUPE 728, Downtown Surrey BIA, Driving Force, Express Employment Professionals-Cloverdale, Envision Financial-Cloverdale Br., Island Equipment Owners Assn, Jordie’s Auto Rescue, Michaud’s Salon Spa & Wellness Centre, Shop Cloverdale Magazine, Surrey Crime Prevention Society, Surrey RCMP, Venus Cleaners, Zappone Trucking. We also have several local citizens who contribute small amounts of money every year because they love parades and they love to put smiles on Children. Surrey Lacrosse proudly participates in both Cloverdale parades to keep our community sport, within the community. It’s a great way to reach many parents and youth from Surrey, and a fantastic opportunity to promote Canada’s game. Also, who doesn’t love a parade. It’s a win-win for Surrey Lacrosse each and every time from the people we reach and the kids we have participating. Thank you Cloverdale BIA. Includes: Company logo attached to all print/electronic advertising (parade registration form, web site, posters and community papers). Company to be identified as a supporting sponsor at all entertainment stages. Sponsor can also have an event tent at each activity centre in Cloverdale, Fleetwood and Downtown Surrey. 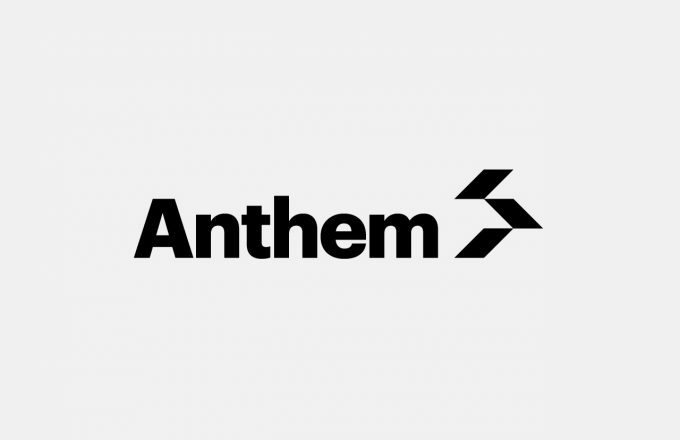 Includes: Company named mentioned in all print/electronic advertising (parade registration form, web site, poster and community newspaper ads). This parade proudly supports the Surrey Food Bank and the Surrey Christmas Bureau and we are encouraging all participants to bring a donation to the Parade. Thank you for considering to be a Surrey Santa Parade/Big Rigs For Kids sponsor. Without your generous support we would not be able to organize this wonderful community event. This year, the BIA’s from Cloverdale, Downtown Surrey, and Fleetwood districts have worked together to grow the Surrey Santa Parade and the Big Rigs for Kids Parade into a larger event. Our goal is to have activity centres in each of our town centres that will be family friendly, fun, and entertaining. We work closely with the City of Surrey and the Surrey RCMP to ensure the event is safe. At each of the activity centres will be a number of fund raising organizations, including the Surrey Food Bank and Surrey Christmas Bureau. We are deeply thankful to all of the participants, the volunteers and our sponsors who worked together to make Surrey a very special place and to welcome Santa!